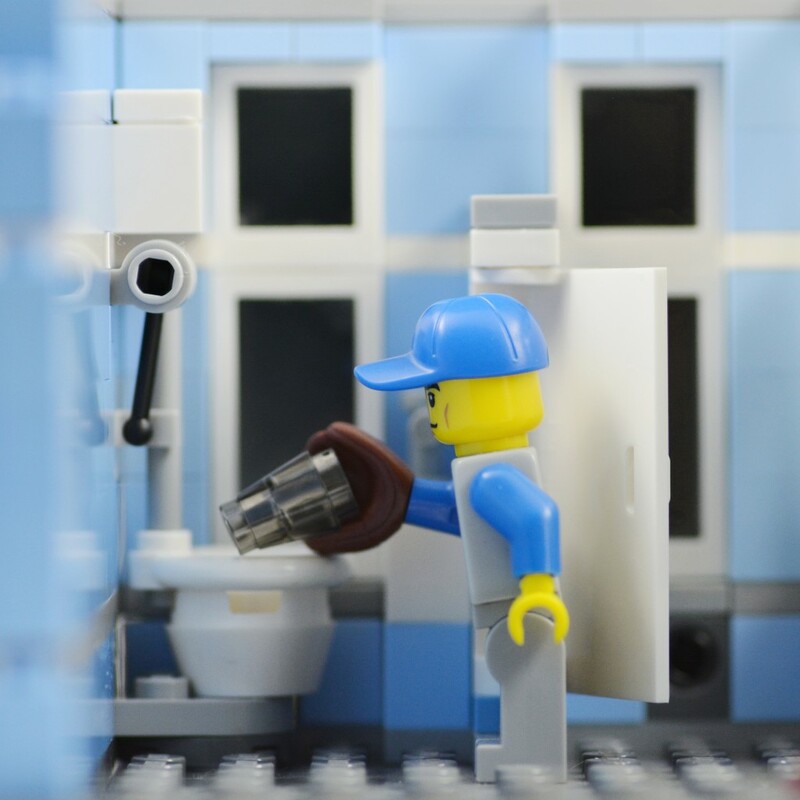 A man is visiting ballpark toilets around the United States to flush the cremated remains of his lifelong friend, who was a plumber and a baseball fan! The ashes are stored in an old peanut can covered in Mets ticket stubs. Tom says he and Roy grew up in Queens, and that they went to many Mets games, noting that Roy was as big a Mets fan as anybody he ever knew. Tom started scattering ashes around ballpark stadiums, but then moved to toilets when he was faced with an indoor stadium in Minnesota. Since then, he’s scattered Roy’s remains in 16 toilets around the country! There are rules, of course – the game has to be in progress, and he will not scatter at Yankee Stadium or Wrigley Park, because they never liked the Cubs.